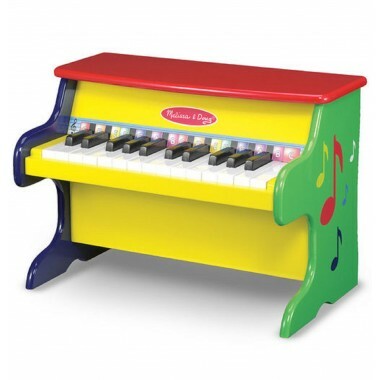 Look no further than this gorgeous Melissa and Doug Learn-to-Play Piano if you are seeking a fun introduction to playing this musical instrument. 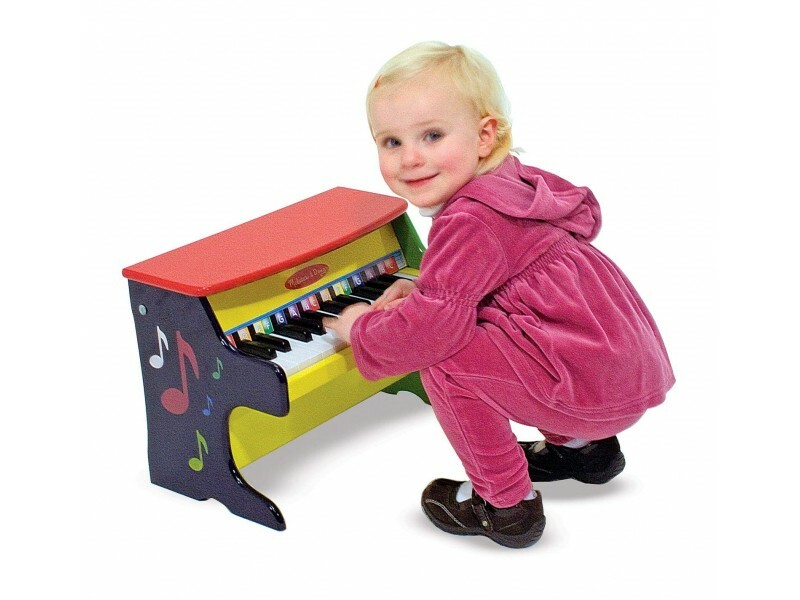 This mini upright piano has been decorated in vibrant colours to add an element of fun to this magnificent musical toy. 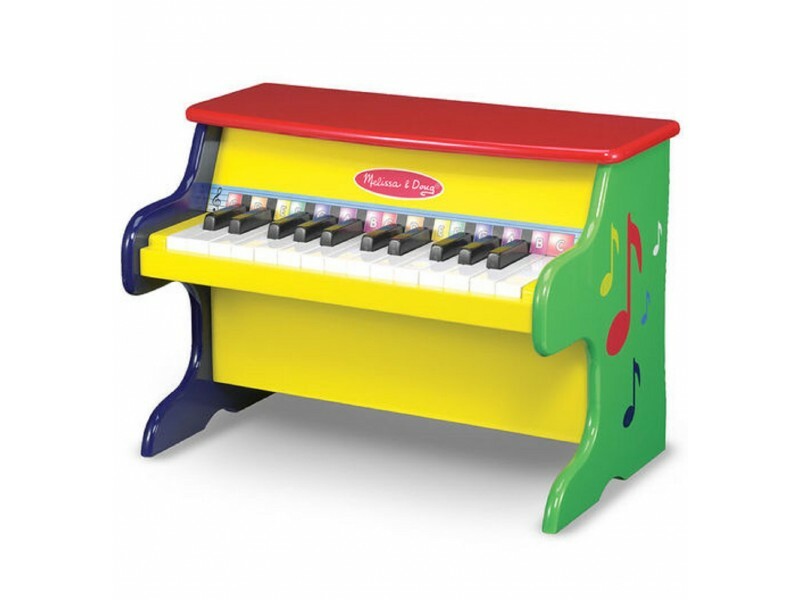 The piano has twenty five keys with a range of two octaves to help kids get started. 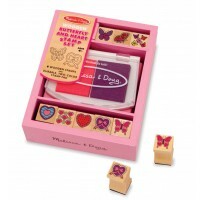 A useful illustrated songbook and key chart (colour-coded) are also supplied. 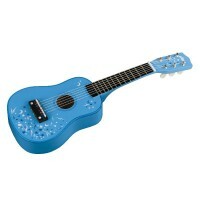 If this little beauty doesn’t get your children bashing out tunes we don’t know what will! 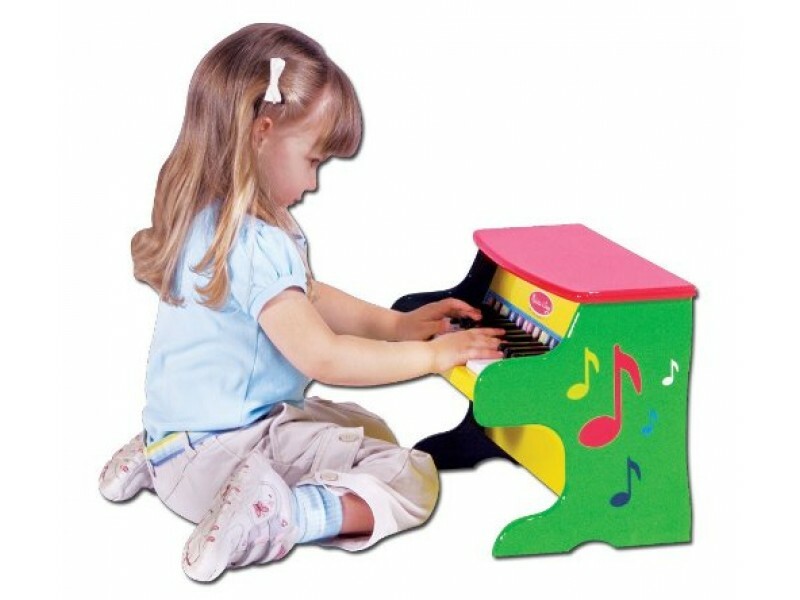 To read an in depth customer review of the Learn to Play Piano, click here. Dimensions: 29.2cm x 24.1cm x 40cm approx.